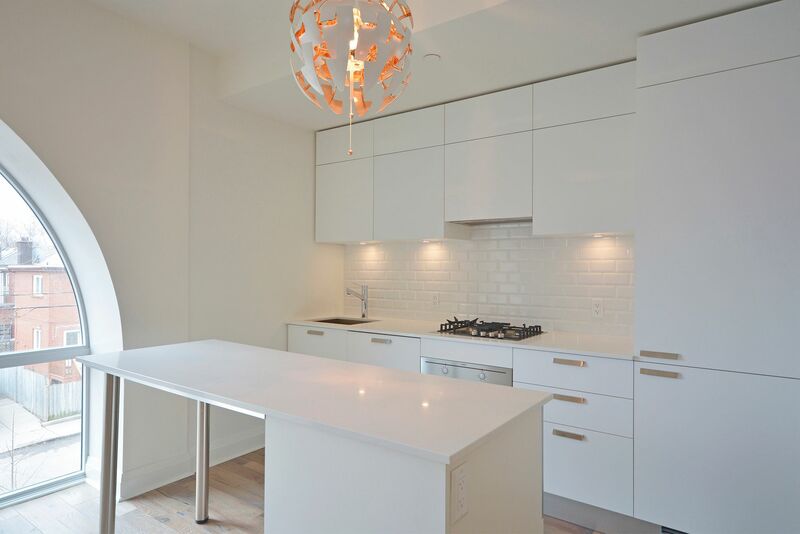 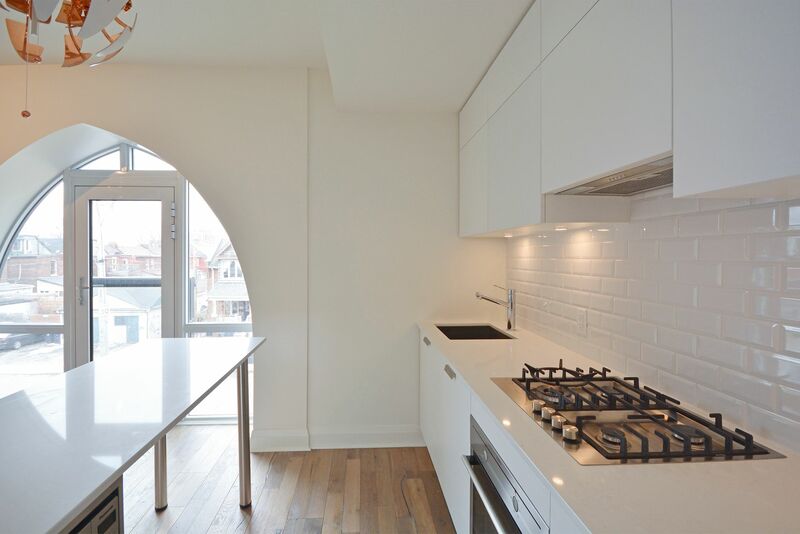 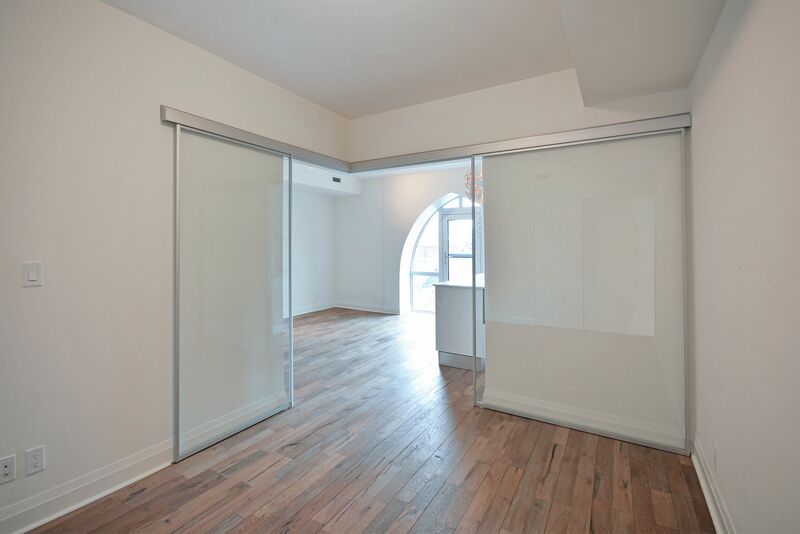 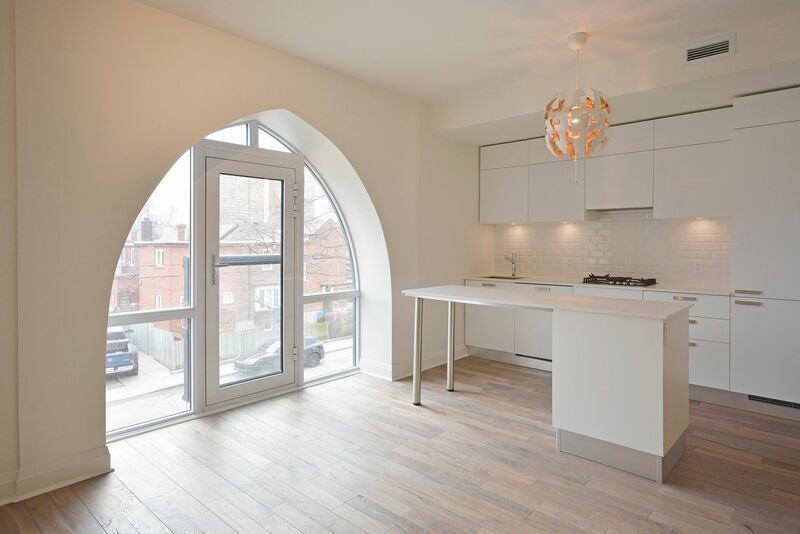 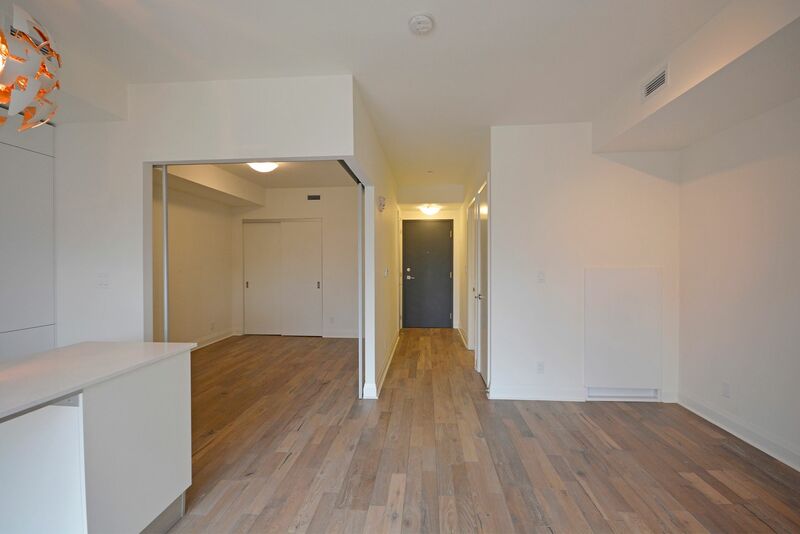 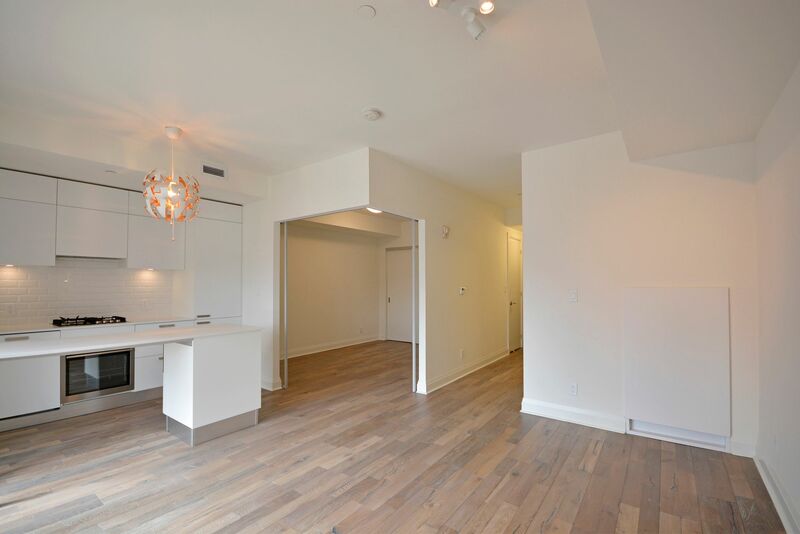 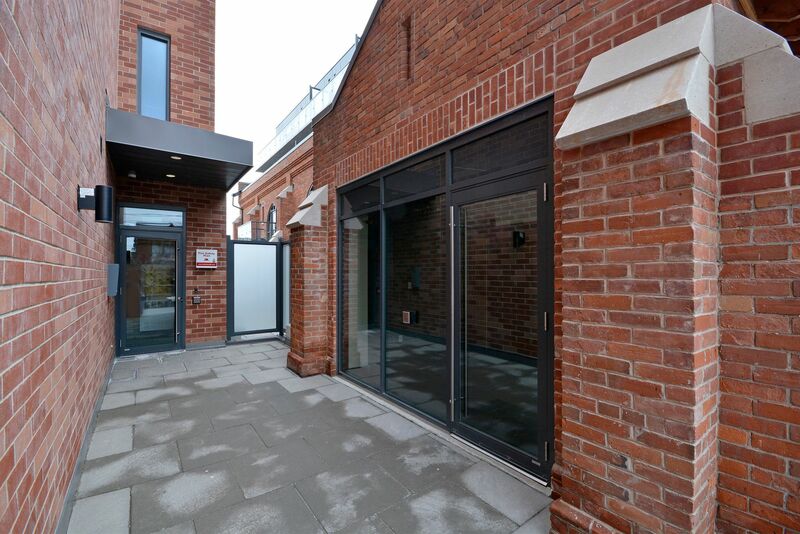 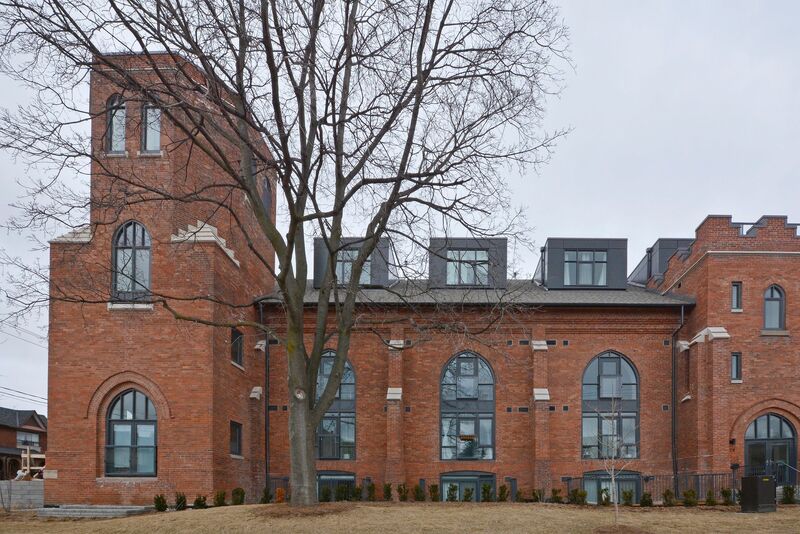 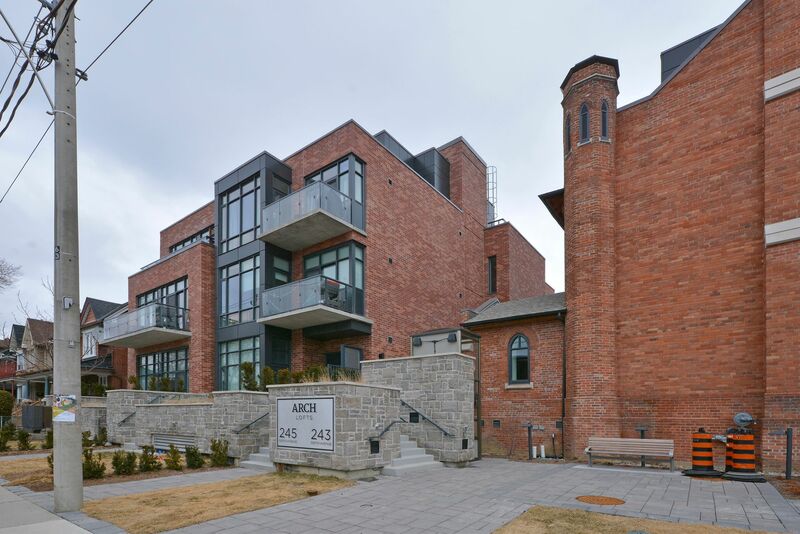 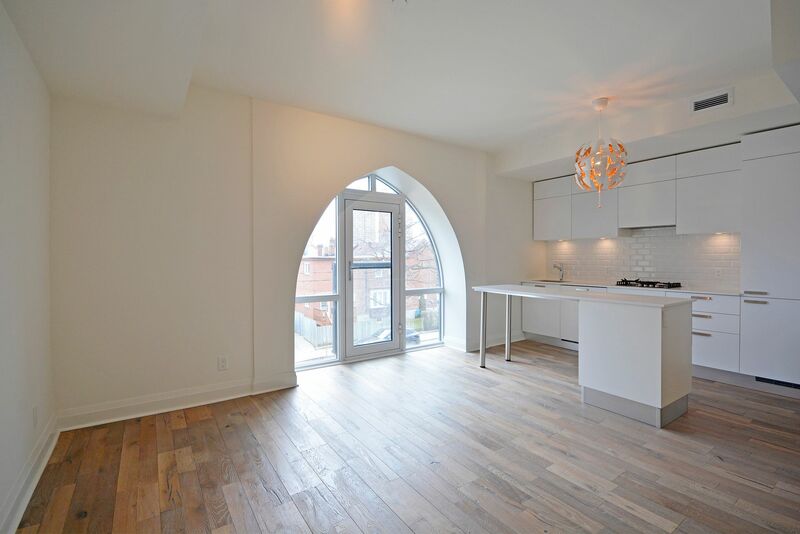 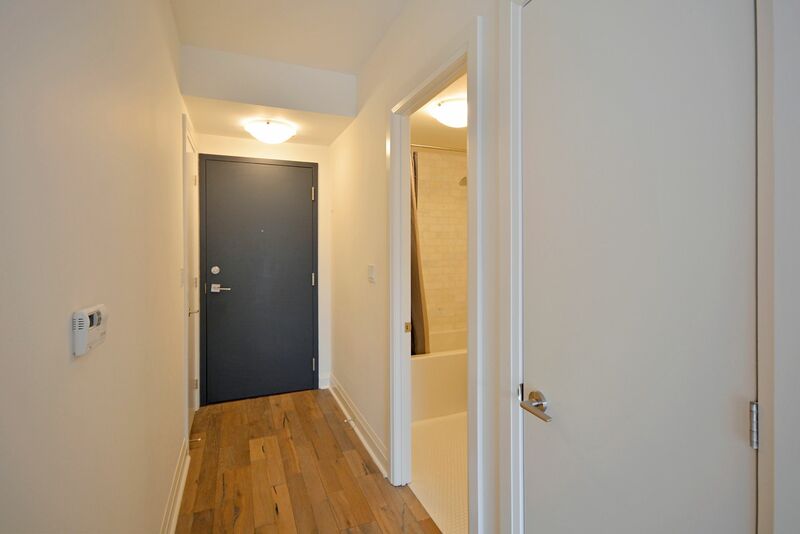 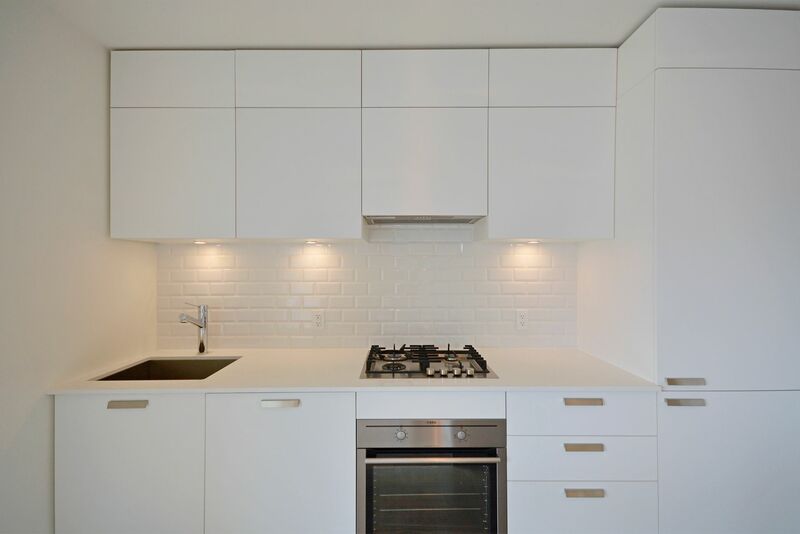 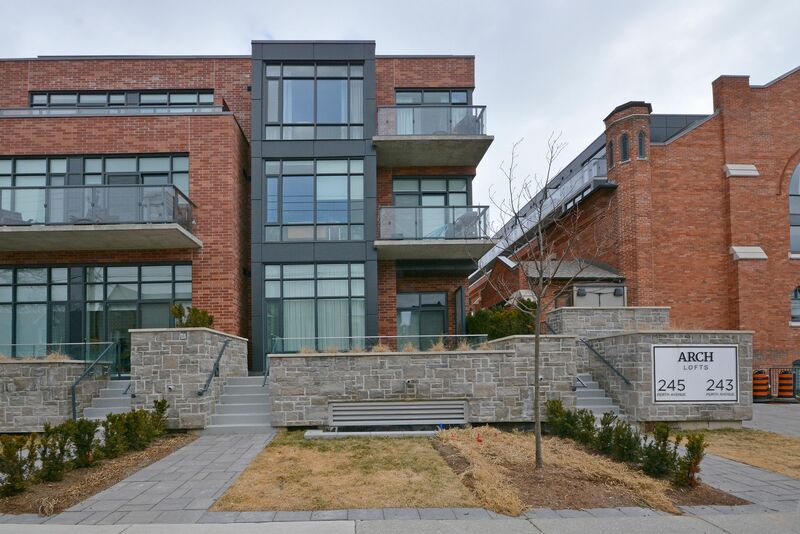 Here's Your Opportunity to Own This Gorgeous Modern Flat at the Arch Lofts. 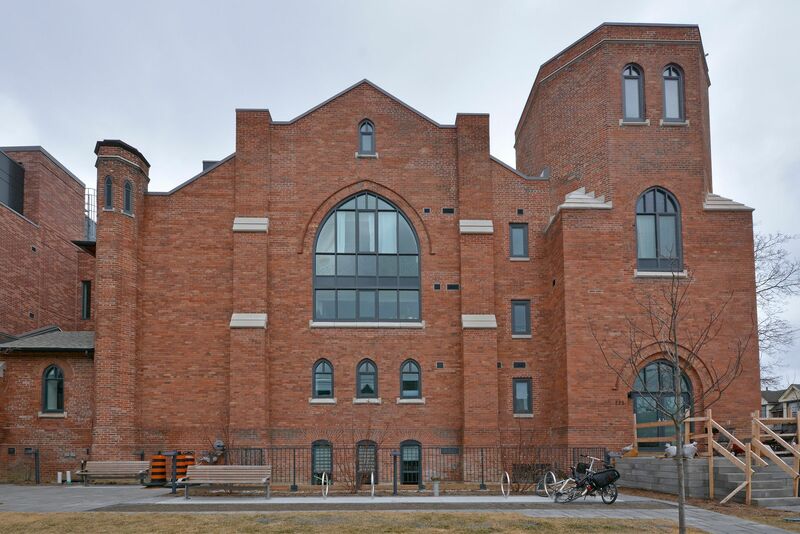 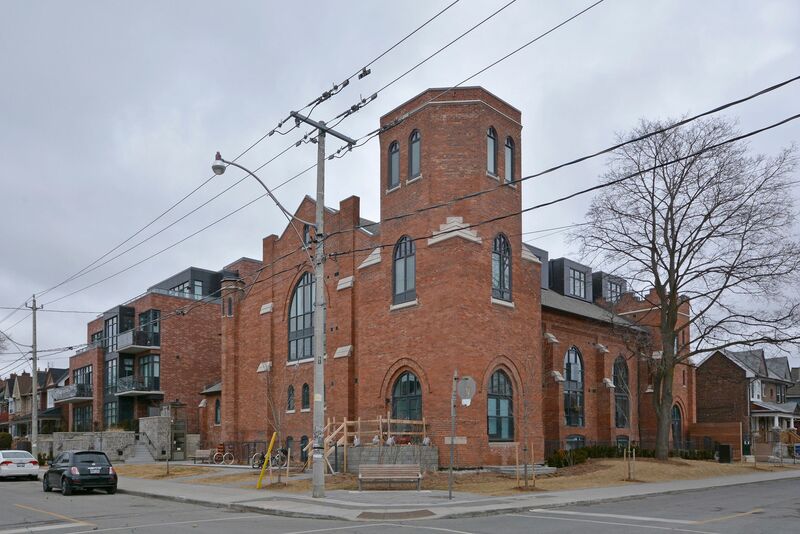 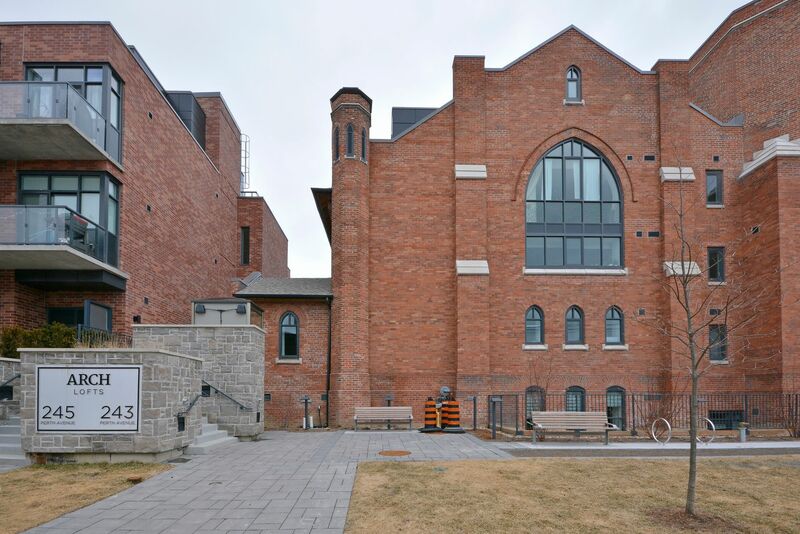 This One of a Kind Building Combines the Beautiful Architectural Heritage of the Original Church with All of Its Modern Features & Finishes Inside. 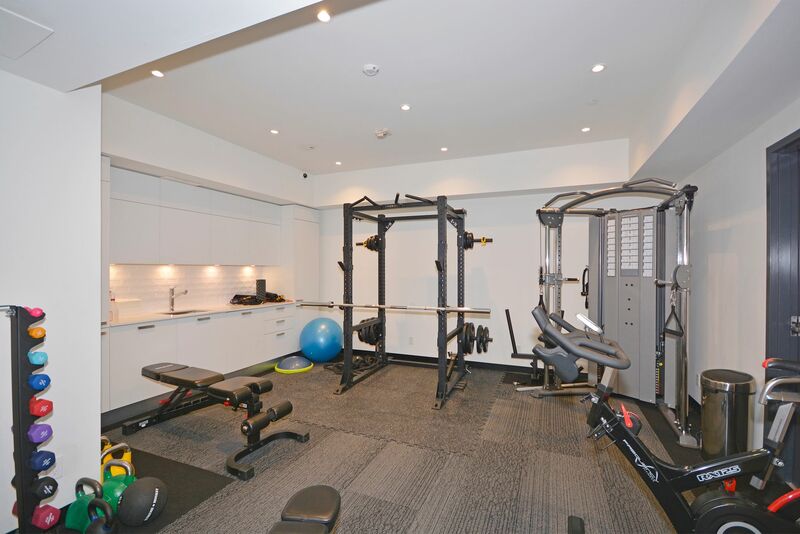 Geothermal Heating and Cooling Costs are Included in the Maintenance Fees with Zero Emissions. 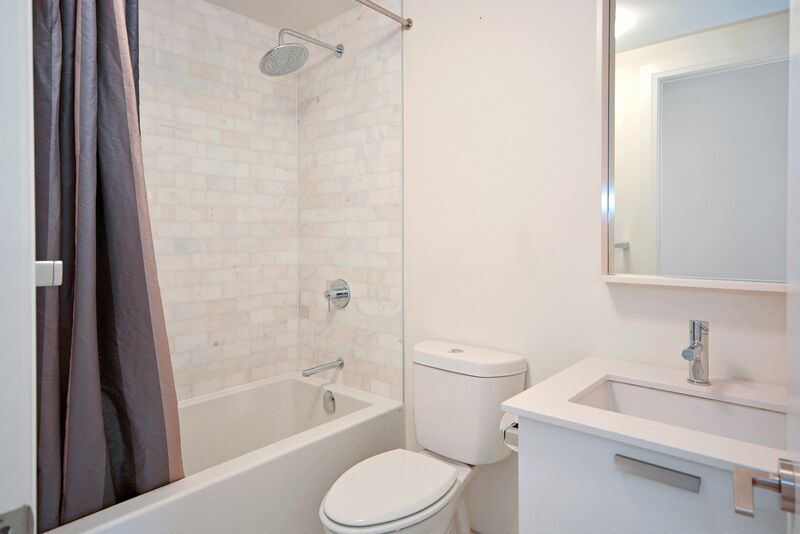 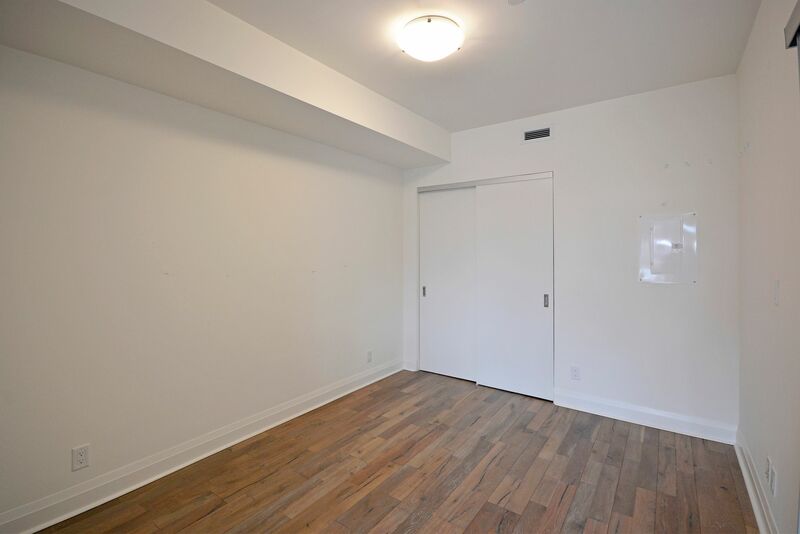 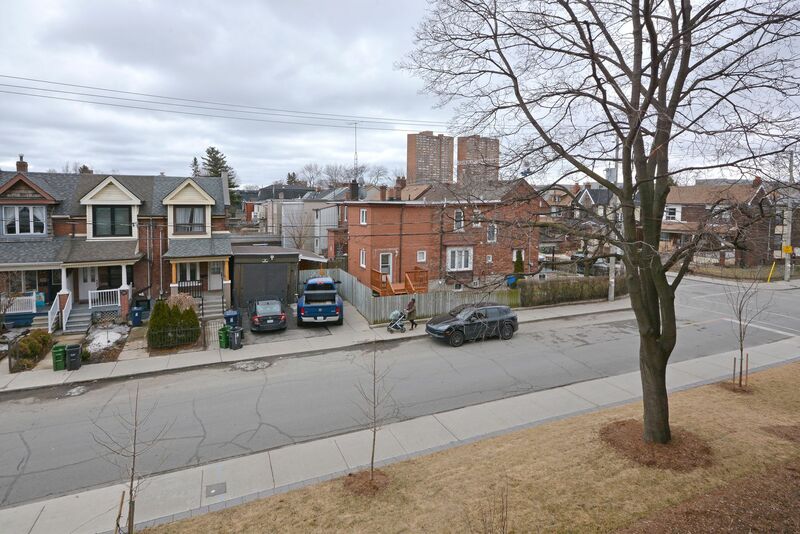 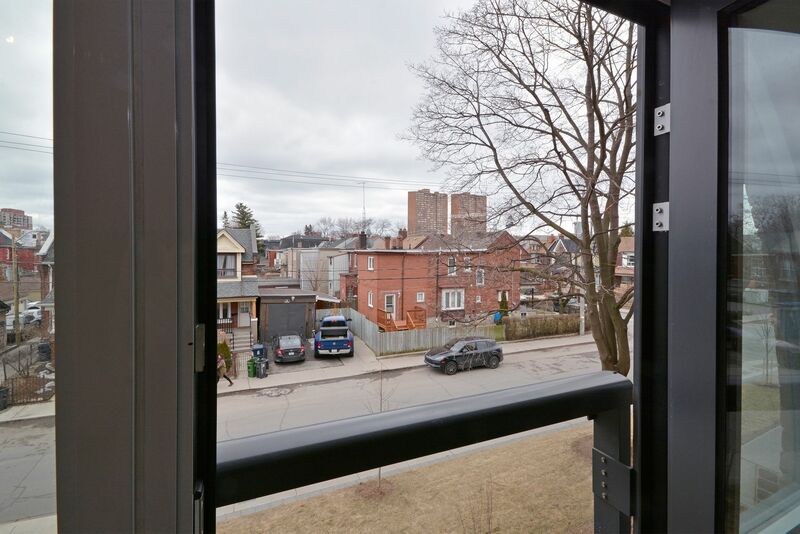 The Building is Steps Away From the Bloor Line Subways & UP Express/Go Station. 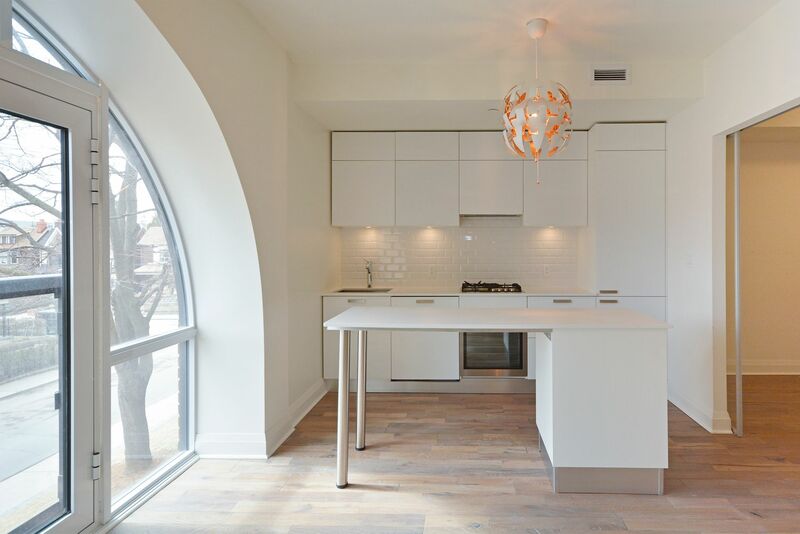 The Home Comes Complete with Top of the Line Finishes which Includes a Scavolini Kitchen, Quartz Countertops, Integrated Appliances, Premium Hardwood Floors & An Absolutely Stunning Washroom. 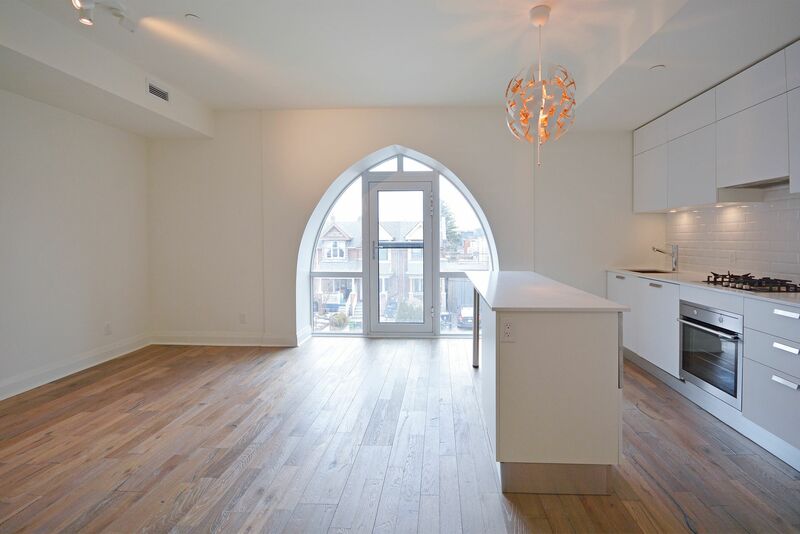 The Unique Arch Window Provides a Charming Touch to the Room. 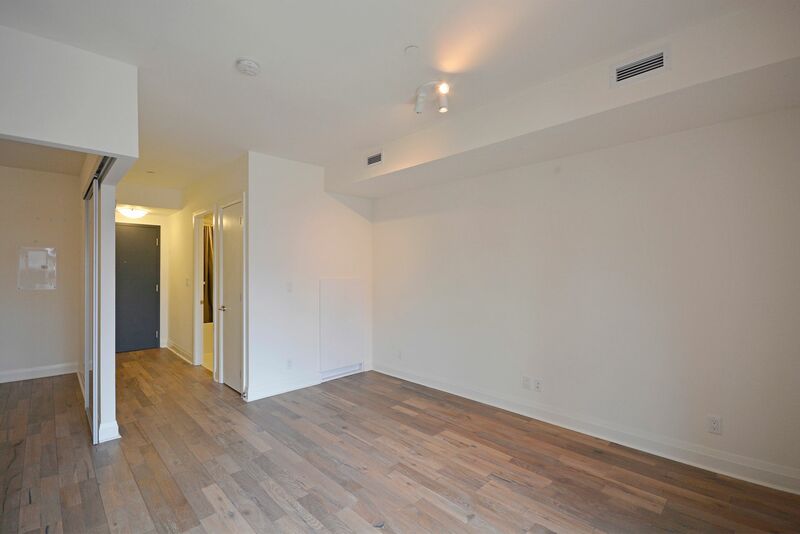 8' 9" High Ceilings Brings an Open Feel to the Space. 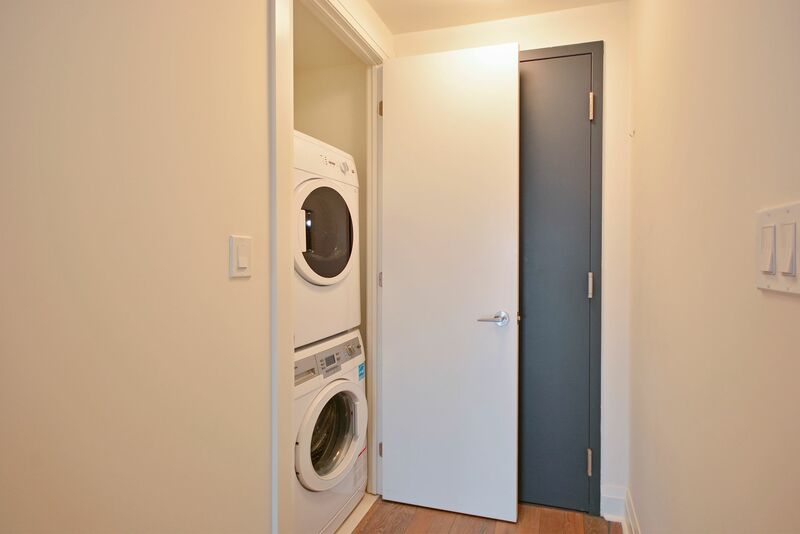 The Unit Comes with the Built-In Fridge, Gas Cooktop, Built-In Oven, Dishwasher, Microwave, Washer, Dryer, All Electrical Light Fixtures and One Owned Locker Unit.